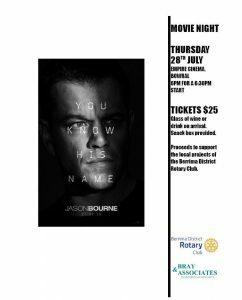 Please click the link to the latest edition of the Berrima Banter. 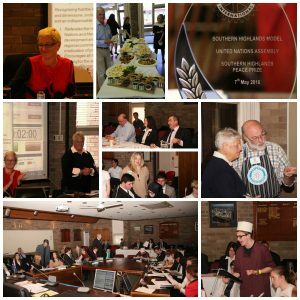 The 2016 Model United Nations Assembly (MUNA) was held at Wingecarribee Shire Council Chambers on Saturday 7th May 2016 and was a hugely successful event with many of the High Schools in our community taking part – some schools with more than one team. The students got into the event with some national dress to provide some colour and showcased their ability to think globally. Issues were debated from the perspective of different countries and included the equal rights of women, the eradication of poverty and the conflict in the Syrian Arab Republic. 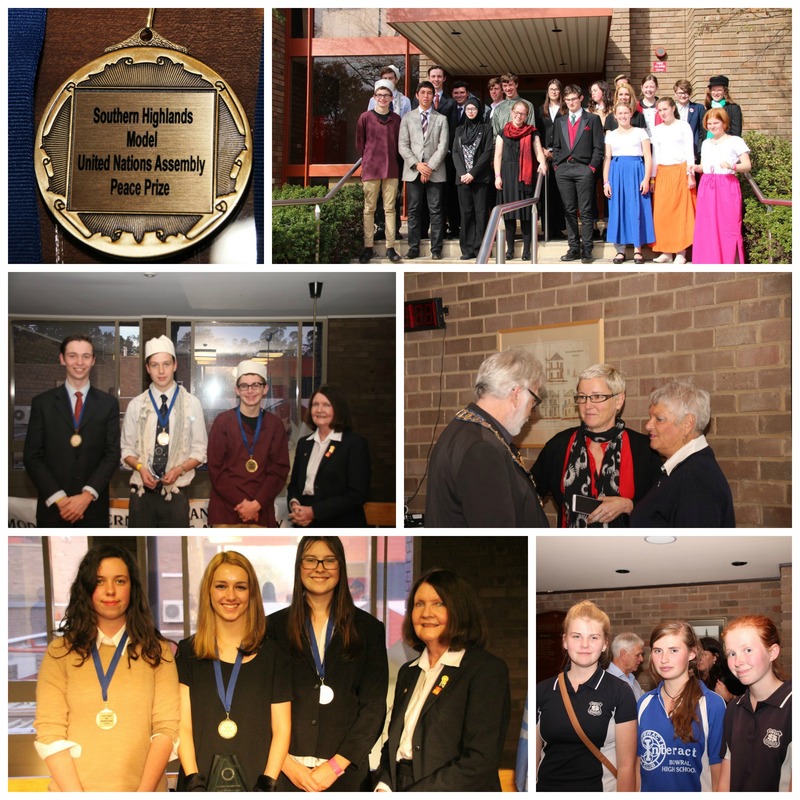 First prize wa s awarded to Southern Highlands Christian School who represented Russia. 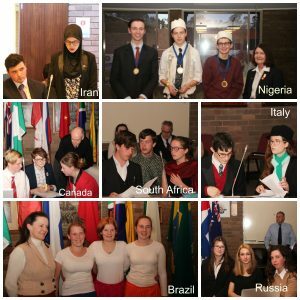 In second place was Bowral High School who represented South Africa and third place was Oxley College who represented Nigeria. Southern Highlands Christian School will go on to compete at the national MUNA at Parliament House in Canberra. Students represented several UN member countries including Brazil, South Africa, Italy, Russia, Iran, Nigeria and Canada. 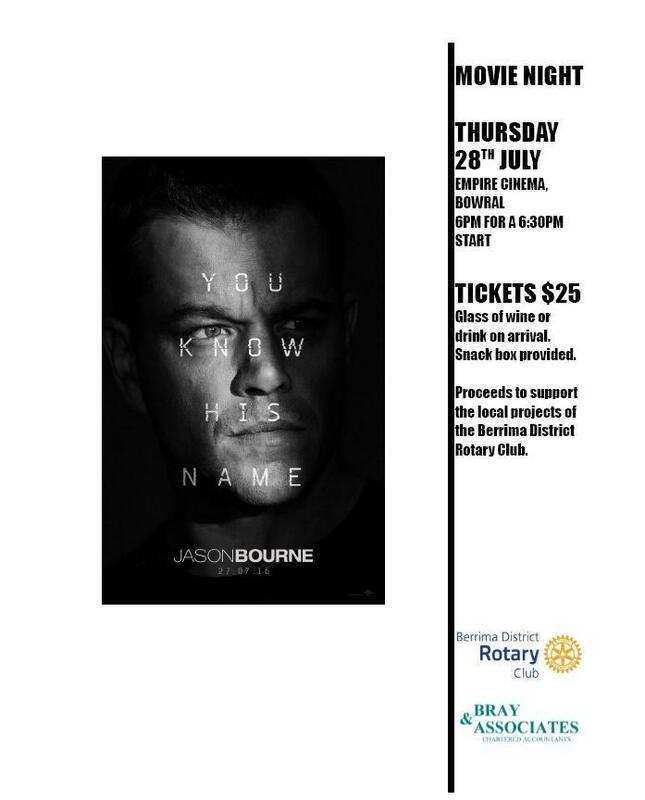 The event was hosted by members of the Rotary Club of Berrima, Rotary Club of Bowral-Mittagong, Rotary Club of Moss Vale and the Southern Highlands Rotaract. MUNA aims to give participants an international understanding and the opportunity to expand their knowledge of the workings of the United Nations and its member nations.